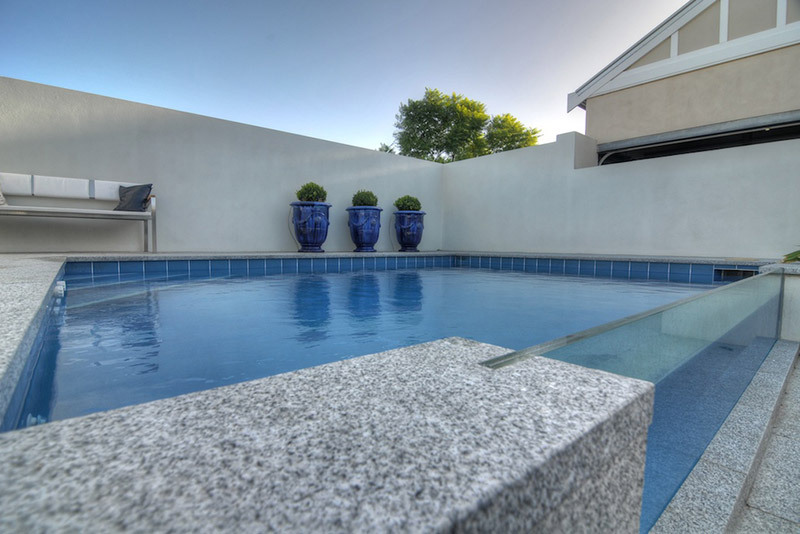 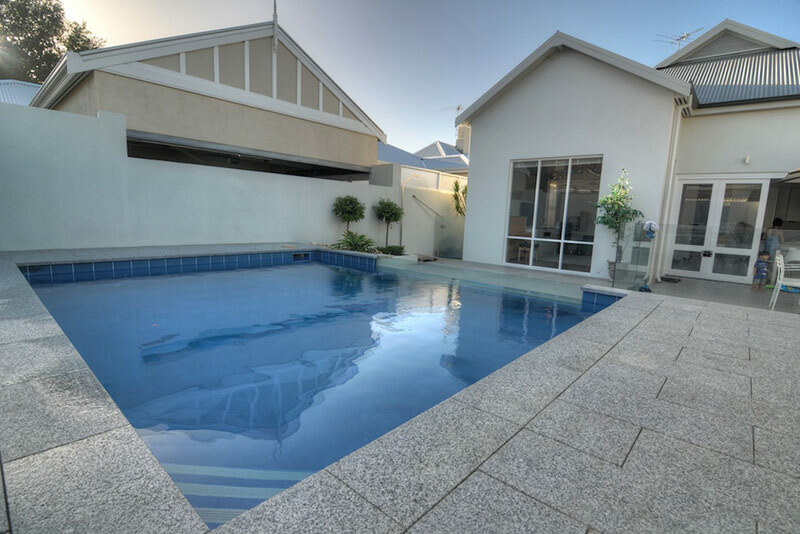 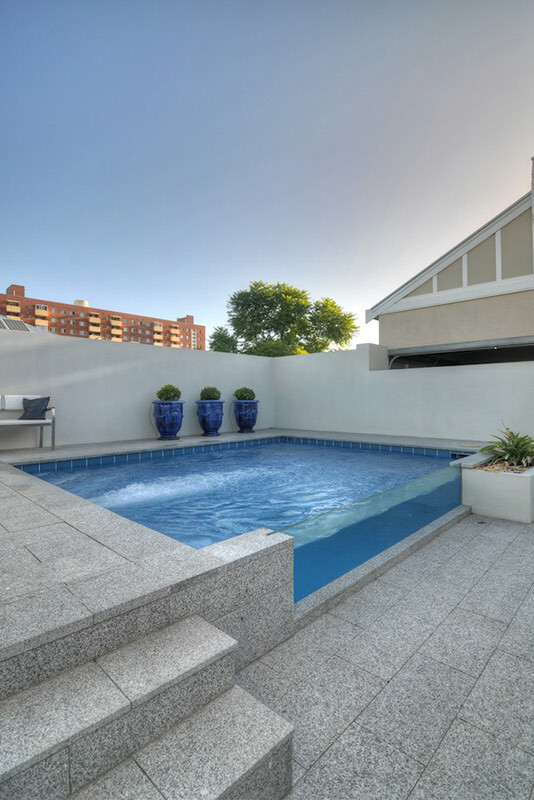 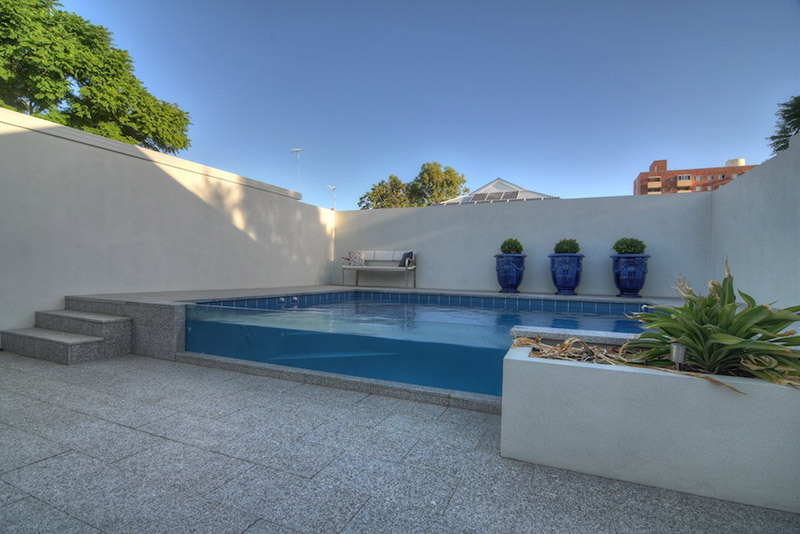 The Subiaco plunge pool is a contemporary design suited for our client’s stylish urban living. 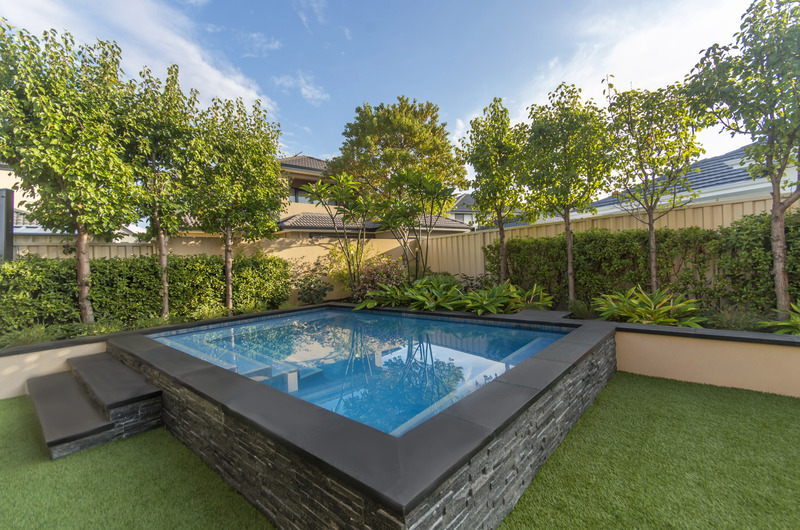 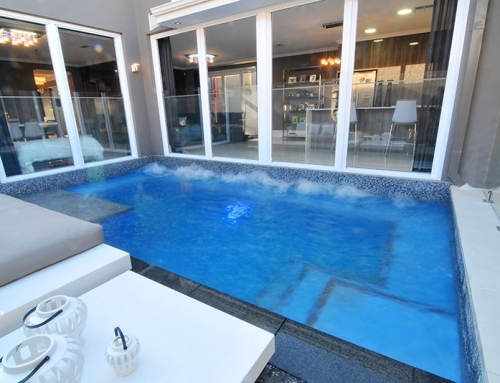 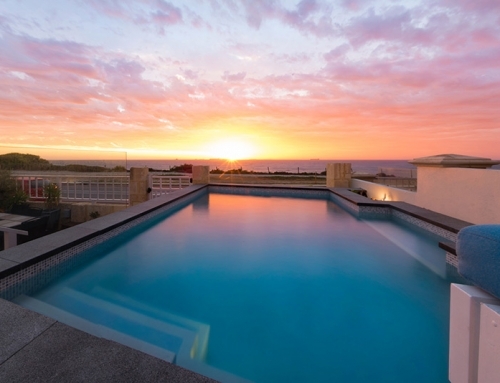 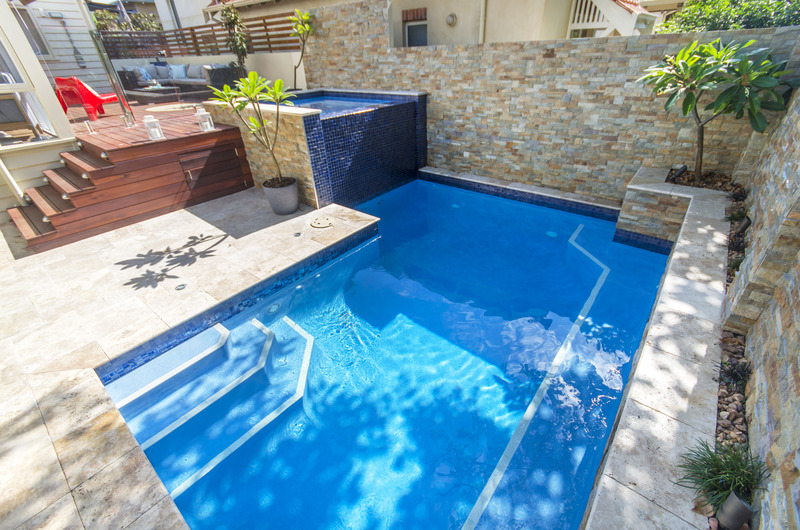 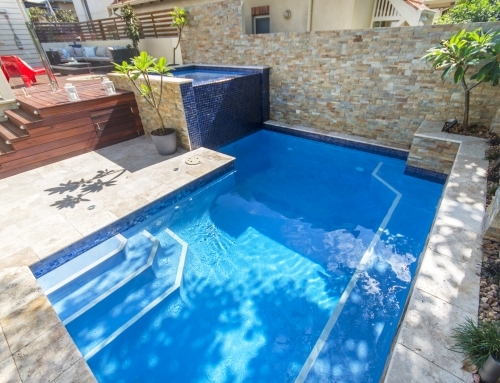 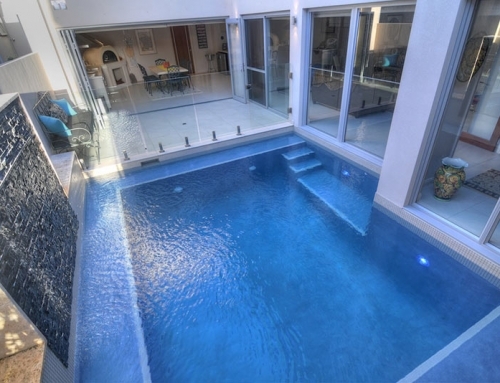 Boasting a Badustream II swim jet system, this transforms the plunge pool into an almost endless lap pool, enabling our client to swim continuously against the strong current. 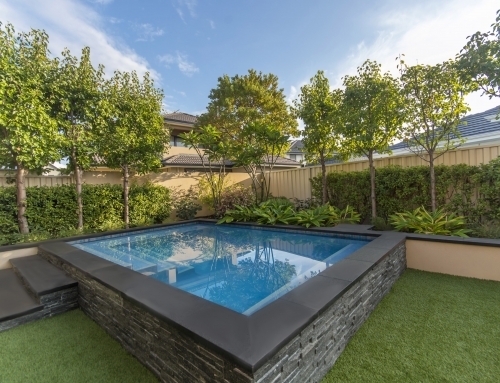 A viewing panel across the width of the pool creates a striking focal point which is a stand out amongst the natural tones used throughout the pool zone. 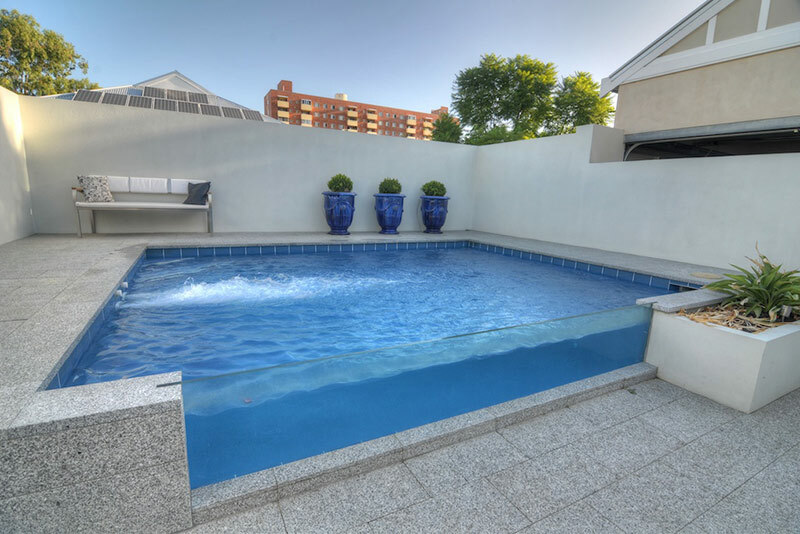 This pool captures the imagination of what can be done with minimal space and smart design/planning.